Club Meeting Saturday – Updates!! Our club meeting is this Saturday and we have a few more updates on nominations. We now have another contested position, Treasurer, which now has Tim Bardet and Tania Musgrave running. 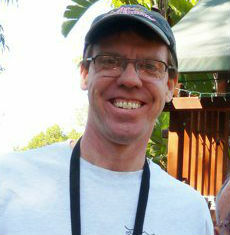 Also, since Brian Holter won CMOY last year, he cannot be nominated this year for member of the year. There are however two recently added nominations to the list, Carl Townsend and Lloyd Johnson. There is still time to send us your nominations for both board positions and CMOY. 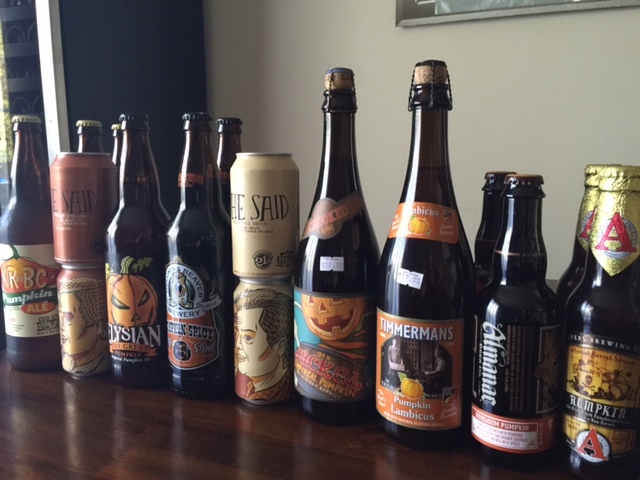 Also, I’ve included a teaser (photo) of the commercial tasting at the bottom of the post. The brew day will start at 9:00am so come whenever, you’d like with most people probably getting there about 11:00am – 12:00pm for the main event. Dan could definitely use some help so if you feel so inclined to show up early and help it would be greatly appreciated. Terry and Noel have been graciously again and allowing us to host our meeting at their lovely house. This meeting will be a big one including the yearly chili cook-off, elections and member of the year. 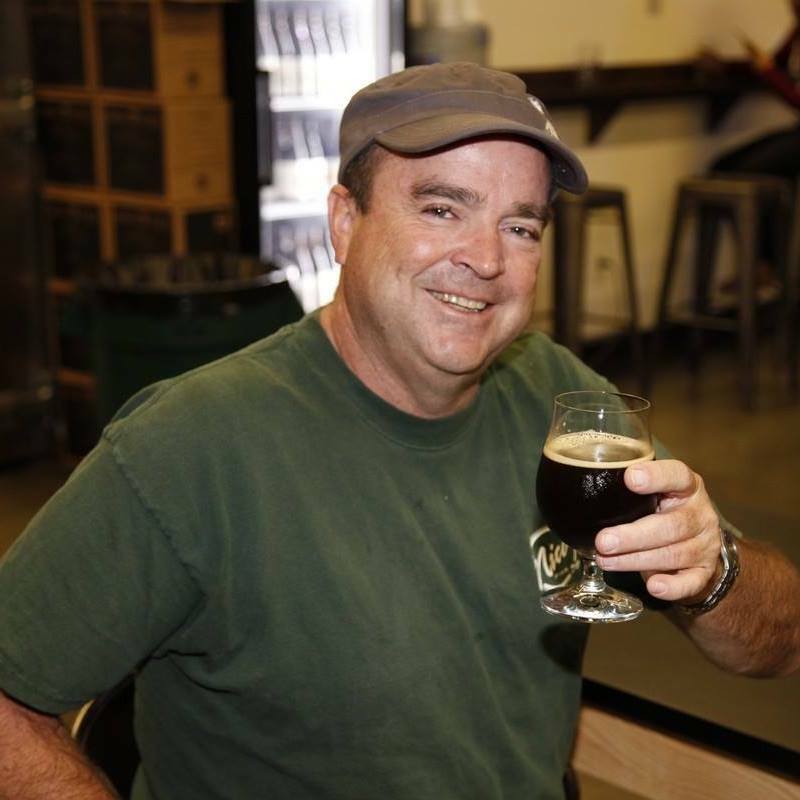 Dan White will also be brewing again which will be our Weizenbock recipe that we are brewing (have brewed) with Firestone. Should be fun to see how it turns out! 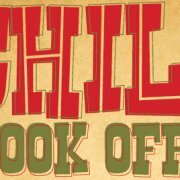 Brew starts at 9am and the chili event will start at 12pm. Make sure to come out and bring your best chili, vote and share your brew or even help out or come watch Dan! See you there! 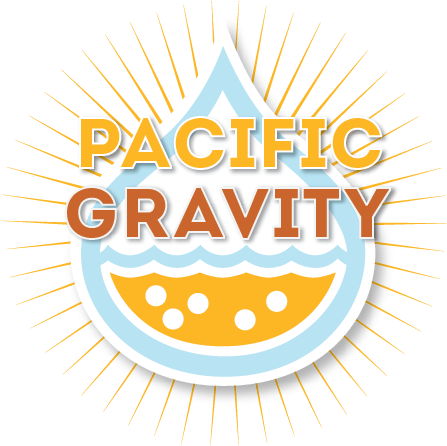 http://pacificgravity.com/wp-content/uploads/2015/11/chili-cook-off.gif 268 480 Tad Johnston http://pacificgravity.com/wp-content/uploads/2015/01/pg_logo.png Tad Johnston2015-11-11 10:41:472015-11-13 08:30:14Club Meeting Saturday - Updates!! The brew day will start at 6am sharp. 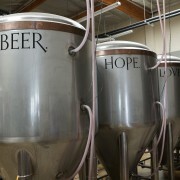 Long Beach Homebrewers, Maltose Falcons, and Crude Brew Crew have also been invited. We’ve had a great response to the monster brew at Smog City Brewing this Saturday. We’ve allocated all the wort. We might be able to fill a few more buckets on a provisional basis, but no guarantees. Park on the west side of the brewery to keep the tap room lot open. Bring sterilized plastic or metal fermenters. No glass, and no skinny neck containers. If you haven’t paid, bring cash, check or credit card to the brewery on Saturday. $30 per batch. We start at 7:30AM and should be pouring wort around 1 or 2 PM. Answer: I hope you are all planning to join us at Smog City Brewing Company’s Second Annual Monster Brew, Saturday, January 24h, 2014, from 7:30 AM to 2 PM hosted by our very own Jon Porter. We’ll be brewing up a batch of Pilsner-based wort. Where it goes from there is up to you! 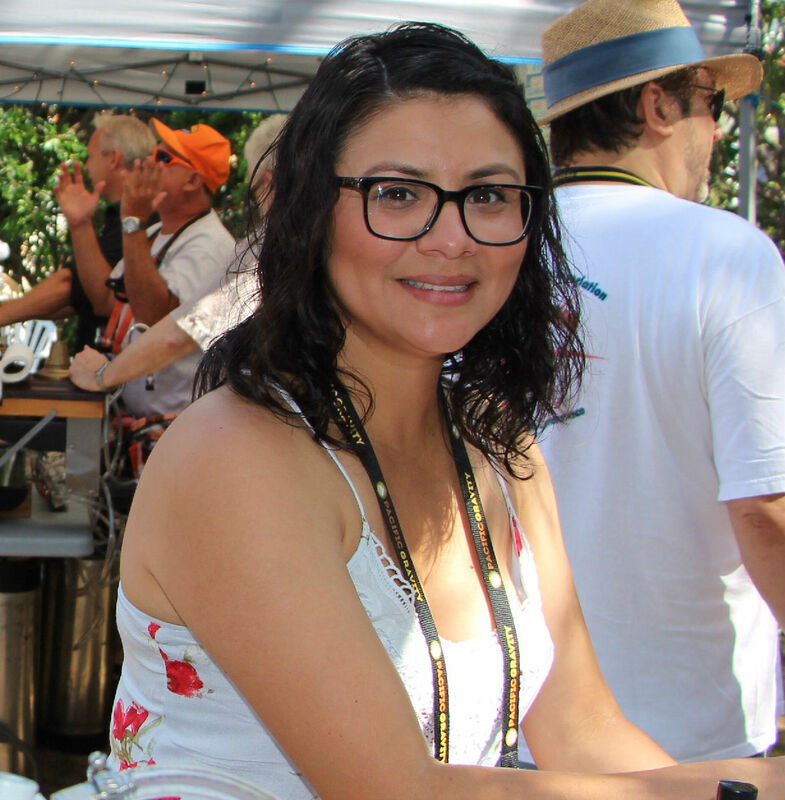 We’re hoping to have as many variations on the theme as possible for upcoming events such as the 20th anniversary, Southern California Homebrew Fest, club meetings and summer party. The recipe for the wort is in the text box. About 2/3rds of the wort is German pilsner malt, based on Smog’s Little Bo Pils. A bit of Cara-Pils, Vienna malt and wheat malt round out the grain bill. Apart from that, the recipe is light-colored and minimally hopped. This gives YOU the opportunity to spice it up, using your own creativity as broadly as possible. The wort will have a starting gravity of 1.052, with 22 IBUs of bitterness and a color of about 4 SRM. A lot of different beers can be made out of this. With a bit of tweaking, you can make just about anything. Here are some ideas on what to do. 1) Pick a yeast. The wort comes unpitched, so at a minimum, you have to get some yeast for brewing day. As formulated, the wort will make an excellent Pilsner if you pitch with German Pilsner yeast such as White Labs WLP800, or Wyeast 2007. Of course, this means you need to have a lager fridge or other cooler to pull this off. But, you can also pick something like a German ale yeast and make a Kölsch or and American ale yeast and make a blonde ale. Whatever style you go for, I suggest making at least a 1 quart starter a few days before the Monster brew. 2) Boost the bitterness or hop flavor. You’ll have to do this if you want to get to IPA range, and I also recommend it for Pale Ale, ESB, Robust Porter, Altbier and several other styles as well. Boil up a small amount of water and add hops to make a hop tea. Boil for at least half an hour with high alpha hops to raise the IBU level, and for best effect, use pellets rather than whole-leaf hops. To calculate the bitterness, use these numbers: Each ½ oz of 12% AAU pellets will boost the bitterness by 15 IBU. Boil for 10 to 15 minutes with your favorite hop variety to boost the flavor. Note that this will boost the IBU level by a smaller amount. 3) Dry hop it. The recipe this year has a low level of Saaz finishing hops, but not enough for the citrusy American styles. You can go American for American Pale or Amber Ale, British hops for ESB, or you can go with Continental Noble hops for something like Saison. 4) Make it stronger. Styles such as Maibock or Belgian Tripel can be made by adding some malt extract or Belgian candi sugar. Just boil up a small amount of water and extract and boil for about 10 to 15 minutes, to make sure it is sterile. Cool, and add to your fermenter. 5) Make it weaker. 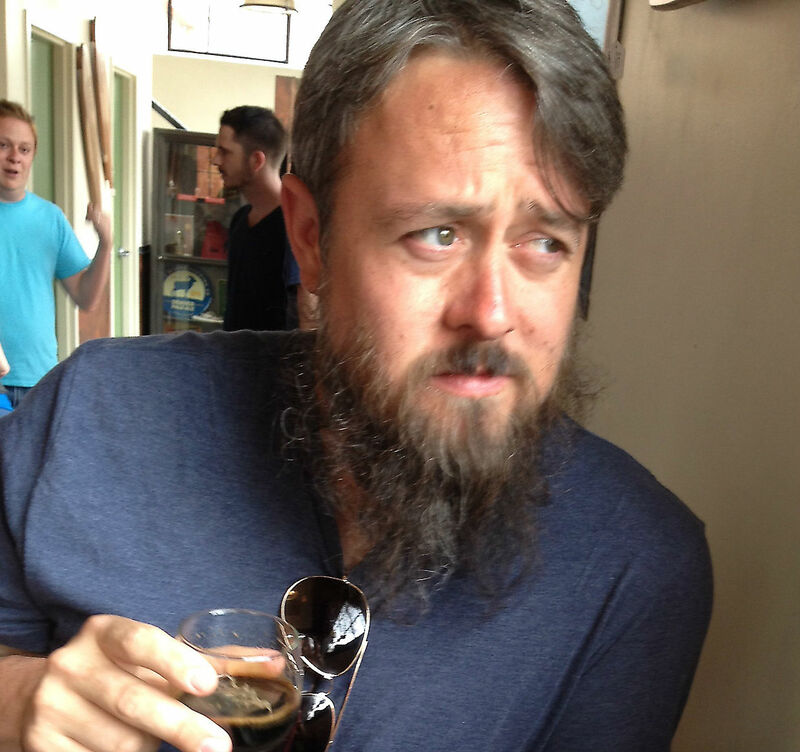 If you are into session beer styles such as Bitter, the gravity will be too high. You can cut the gravity by adding some water. This is a great way of increasing the yield of your brewing day, and you may need a second fermenter to hold the extra volume. For best results, the water should be sterilized by boiling ahead of time for a few minutes. Note that the dilution will drop the bitterness level too, which will fit some, but not all of the lighter styles. 6) Make it darker. Pick a dark grain like roast barley, Special B, chocolate malt or Carafa. Steep in hot water, then strain out the grains and boil the liquid. Voila, instant dark beer! I made a great porter and Schwarzbier the past couple of years with this approach. 7) Make it malty. Discover the magic of melanoidin malt to make some of the malty German lagers styles such as traditional Bock, or Munich Dunkel. I’d even recommend a bit if you are making a Maibock. 8) Do combinations of the above. Suppose you want to make an American Barleywine out of the wort. Boil up some malt extract, add some hops to boost the bitterness and flavor during the boil. Cool and add to the fermenter. Then, dry hop in secondary. The attached table has a list of some of the interesting combinations you can do. I came up with 20 variations without even breaking a sweat. You can probably come up with even more. You’ll want to pitch your yeast as soon as you get your wort home. For most of the variations, you should plan on adjusting the wort at the same time, though you could wait a day or so. Make sure you get it going before primary fermentation is done, since the yeast will need to work on the additional materials. So, start whipping up your recipe now. Hope to see you on the 24th. their second Pacific Gravity Monster Brew. Club Meeting – Anniversary Brew Recipe Poll! Its been a busy month for me so I apologize for the late poll, but we have selected 3 great Belgian Dubbel Recipe’s for our Club Anniversary brew taking place this Saturday. Details about the timing of the brew start and meeting will come later this week, but we need to get this poll up for all of you to vote! Click on the link below to go to the online poll to vote for your choice for our club brew this Saturday! Voting ends on Tuesday night @ 6pm so that we can purchase the appropriate ingredients ahead of time. You can vote as many times as you like, cheers! CLICK HERE TO VOTE FOR THE WINNER! Here are the three final recipes! 1.7oz (3.50% AA) – Hallertau Hersbrucker – 60 min. *One full day after Krausen drops start to raise temp 1F per 12 hours till room temp. Do not transfer unless within .002 of target terminal gravity. Isinglass in secondary. 2.60oz (5.3%AA) – Tettnang 60 min. 1.50oz (4.1% AA) – Hallertauer 20 min. 0.50oz (8.5% AA) – Northern Brewer 90 min. 0.50oz (4.1% AA) – Styrian Goldings 20 min. 0.25oz (2.8% AA) – Hallertauer Mittelfrüh 20 min. *Cool to 65F and pitch yeast. Let free rise to 80F and hold there. http://pacificgravity.com/wp-content/uploads/2015/01/pg_logo.png 0 0 Brian Holter http://pacificgravity.com/wp-content/uploads/2015/01/pg_logo.png Brian Holter2014-11-16 20:02:302014-11-16 20:02:30Club Meeting - Anniversary Brew Recipe Poll! Great meeting last night everyone! Please submit your recipes no later than October 23rd – and remember that the style for our 20th Anniversary Brew is going to be a Belgian Dubbel. To recap the idea – our club is turning 20 next February and we thought it would be awesome to get together at next month’s Club Meeting & Chili Cookoff to brew up a beer that would be worthy of our 20th anniversary. The board decided on the style, but we need our club members to help us get creative and come up with an awesome recipe for a Belgian Dubbel. 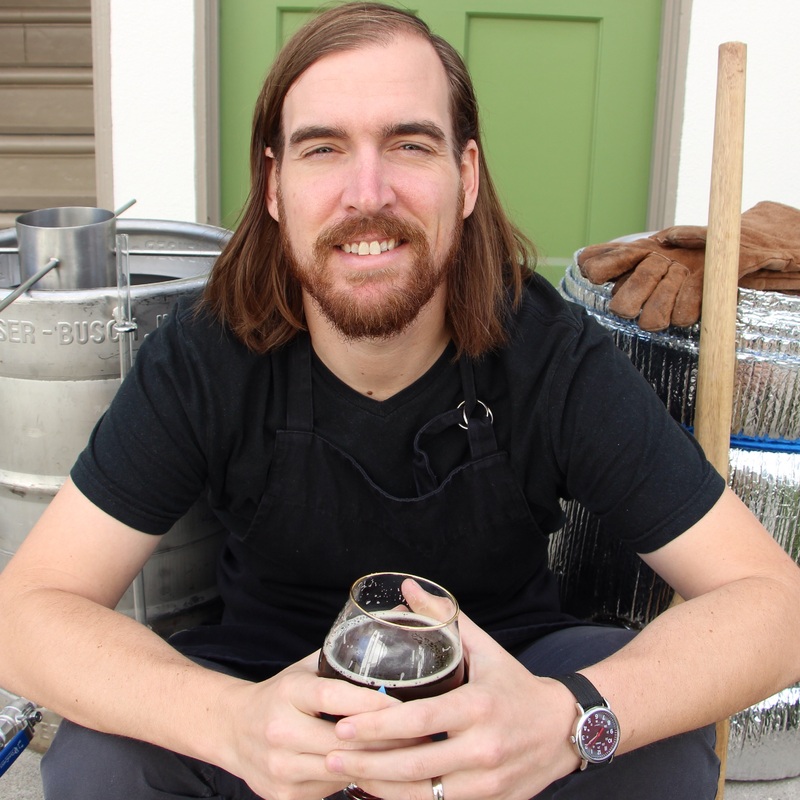 Lets get creative and brew up an awesome beer together! The board will go through the recipe’s submitted and post a poll for all of you to vote for the recipe we brew on Nov. 22nd. Parking: Porter wants us to park behind the brewery on the West side. The back door will be open. This will free up spaces in front of the brewery for the tap room crowd. Payment: Please check in with Ramesh our treasurer and get your ticket(s) for the wort pour. If you haven’t already dropped off your payment, bring cash or check ($30 per batch) to the brewery. Buckets: Please pre-sterilize your bucket. If you need to buy a new bucket, Tim Bardet will have a couple for sale. NO GLASS and NO Narrow-neck bottles. Corny kegs are OK. The entire batch has been allocated, so we cannot take any more wort reservations. You are welcome to come see the process even if you are not buying wort. Smog City will have coffee, bagels, pastries, etc. for breakfast. In addition, Porter has arranged for Serendoggity Hot Dog cart to arrive at 11:00 AM. They have amazing hot dogs and sausages at $4-6 for extreme yumminess. 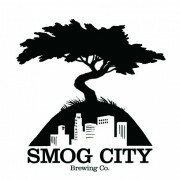 Smog City Monster Brew Update! Small update. As of this morning we still have a number of spots open for the Monster Brew this Saturday. If you haven’t signed up yet for your wort, please email [email protected] to sign up so you can reserve your spot. We opened up the monster brew to other homebrew clubs in the area this morning to make sure we go through all of the wort – so I am sure spots will fill up fast so get your reservations in asap! The rest of the information pertaining to this event can be found by clicking on this link – CLICK! You can also review Carl’s recipe specific post on what the recipe is going to be along with suggestions on how to modify your wort HERE. The recipe that we are brewing is really the perfect canvas for a monster brew – I really cant wait to see what everyone comes up with individually. Just a reminder about fermenting vessels. At the Congregation monster brew last year we had a difficult time filling all better bottle (or other plastic type carboy’s with small openings) carboys due to the small opening at the top. We are dealing with a large volume of wort along with hoses that are larger than typical homebrewing hoses which adds to the difficulty. To avoid problems like we experienced last time we are not allowing skinny neck containers – please only bring fermenters that have large openings like plastic buckets or cornelius kegs. Absolultely NO GLASS is allowed. There will be breakfast provided by Smog City and the Serendoggity Hot Dog cart will be there around 11am. Thank you again to Smog City for hosting this event, its going to be an amazing event. Get your reservations for wort in! http://pacificgravity.com/wp-content/uploads/2015/01/pg_logo.png 0 0 Brian Holter http://pacificgravity.com/wp-content/uploads/2015/01/pg_logo.png Brian Holter2014-03-03 10:53:382014-03-03 10:53:38Smog City Monster Brew Update!